We have our Taste of Weaving dates for early 2019! 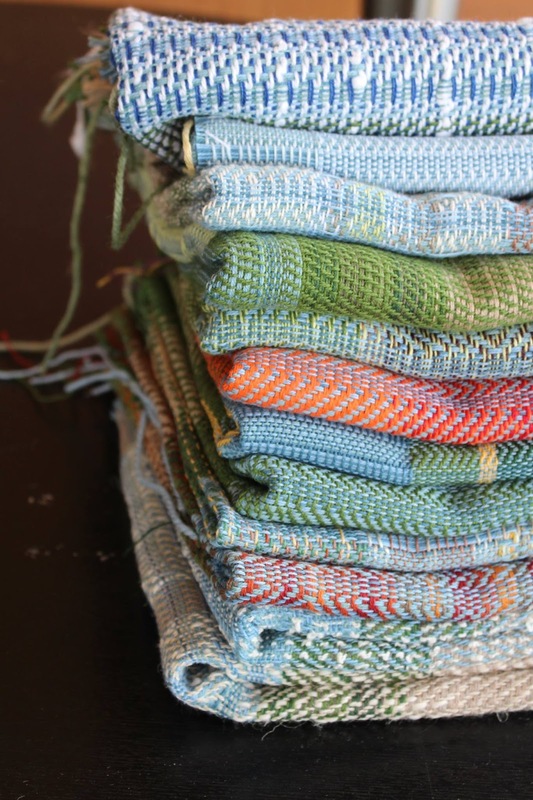 Come join us for these fun, informative sessions that give participants a *taste* of weaving! Learn the basics and even weave a sample. If you would like to continue weaving after the sessions, you can join our guild as a member and have access to our studio, expertise, library and projects. Not to mention we have a great group of weavers of all levels!